We are happy to accomodate your booking needs! We provide transportation for local events including weddings, fishing trips, eco tours and more. 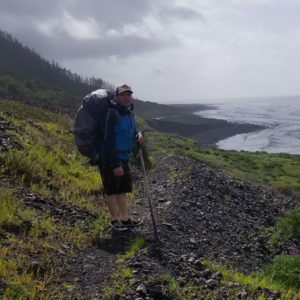 We also provide a variety of guided tours during the day and overnight trips. We are happy to do private events and operate on a first come first serve basis depending on the location and time of your adventure. Our staff is on hand ready to help you with any questions regarding your event at (707) 986-9895 but please fill out our custom event request form here first. Fill out the required sections below. Include as many details as you can so that we can provide you with the most efficient response regarding your event. Our staff will review the details thoroughly and contact you if we have additional questions. We provide detailed estimates within 2-3 business days. If we are unable to provide our service for the requested activity we will contact you within 24 hours. 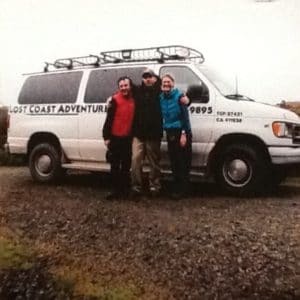 Thank you for choosing to book with Lost Coast Adventure Tours! Please give us additional details about your event.